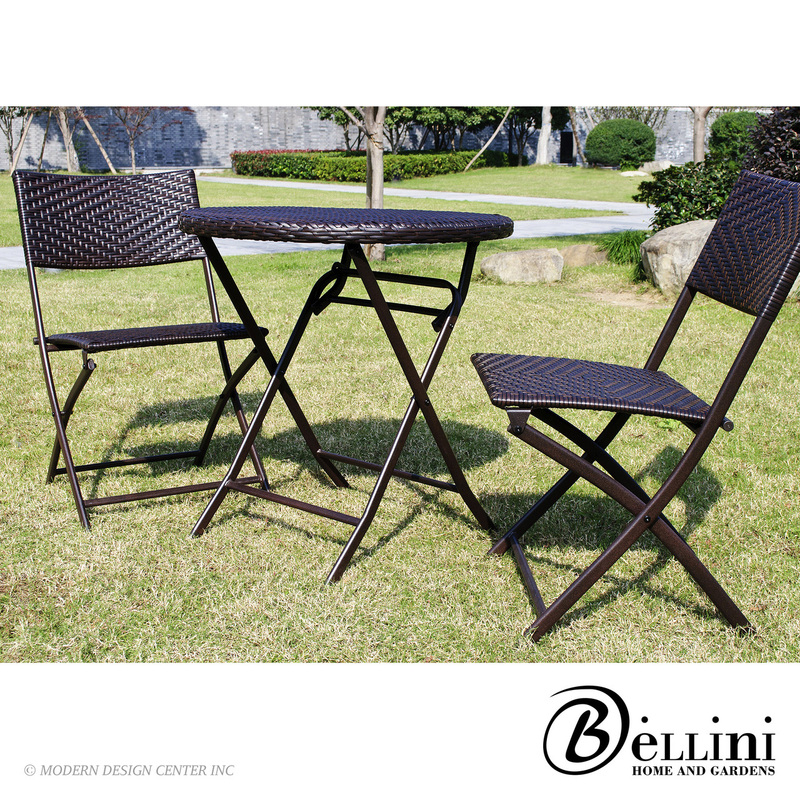 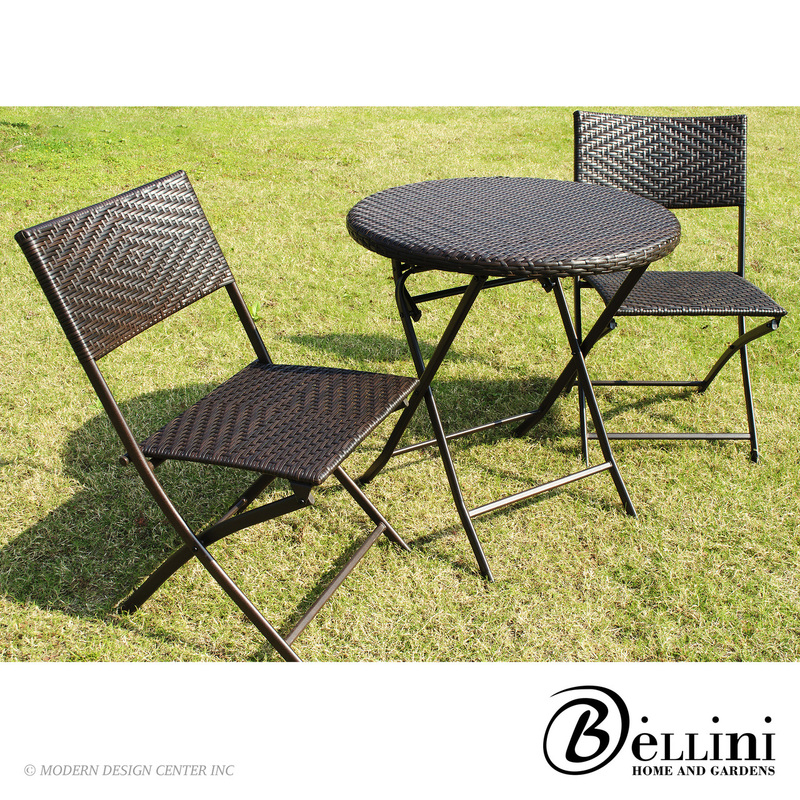 Superbly designed and extremely functional bistro set. 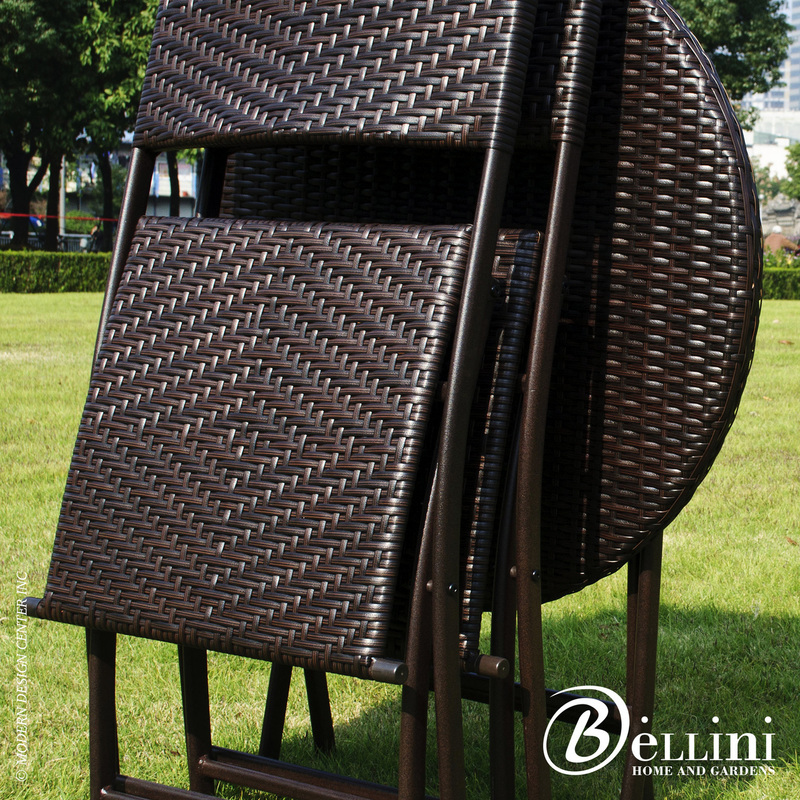 It is easy to use and can be stored quickly. 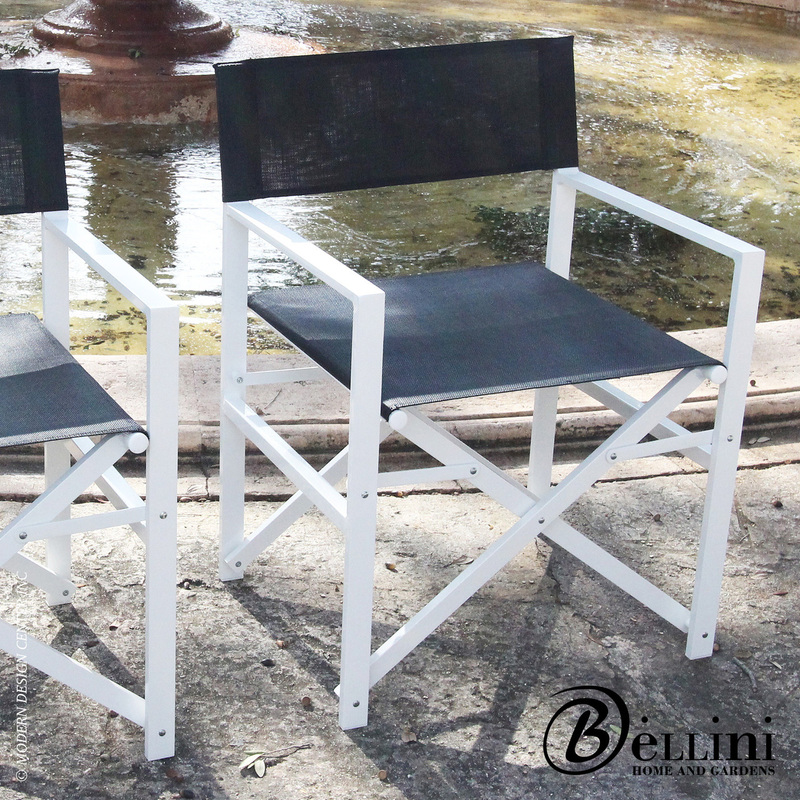 When the set is not in use, the chairs and table may be folded and stored. 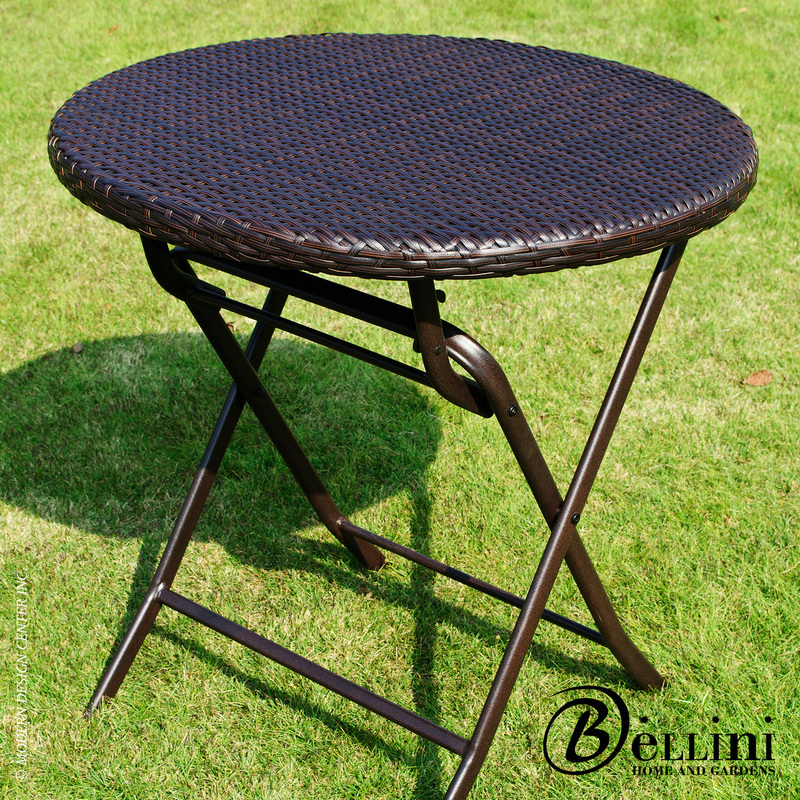 It is perfect for families that travel balconies, small areas and breakfast nooks. 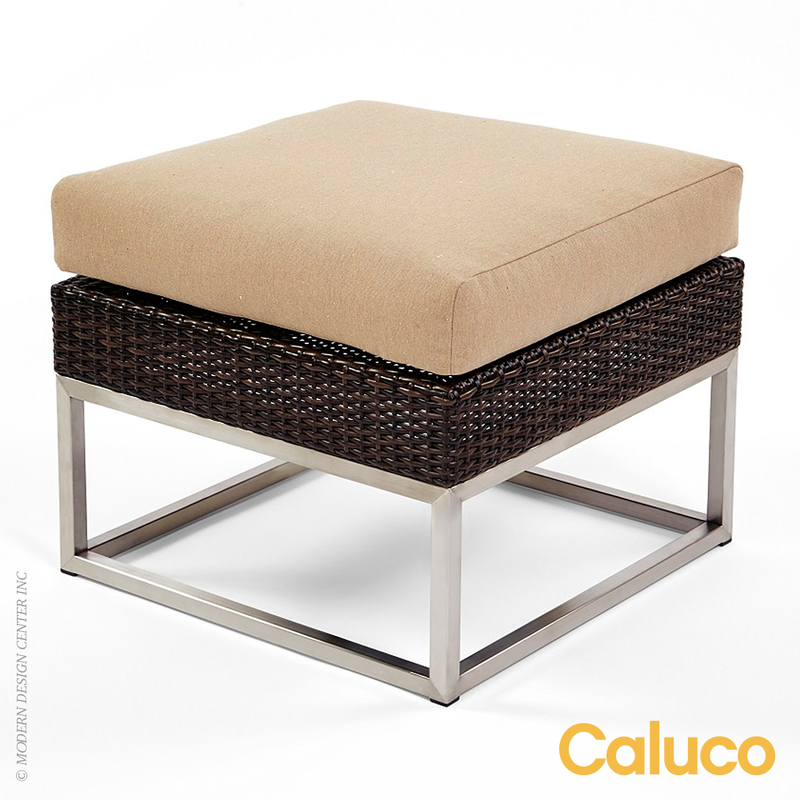 Hand woven in a diamond design with rich multicolor brown color polyethylene wicker wrapped twice around a concealed powder coated frame. 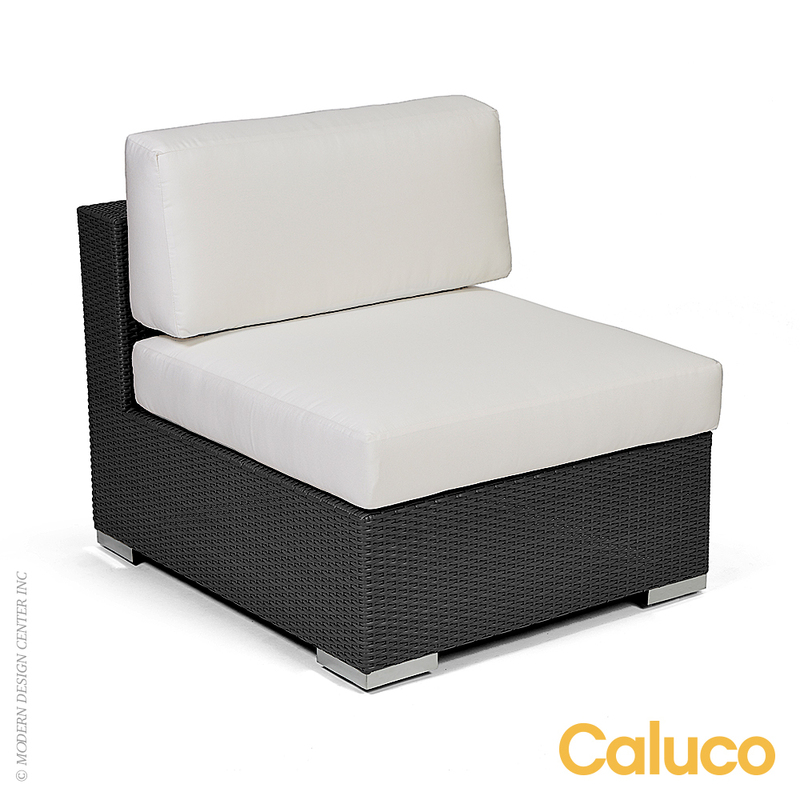 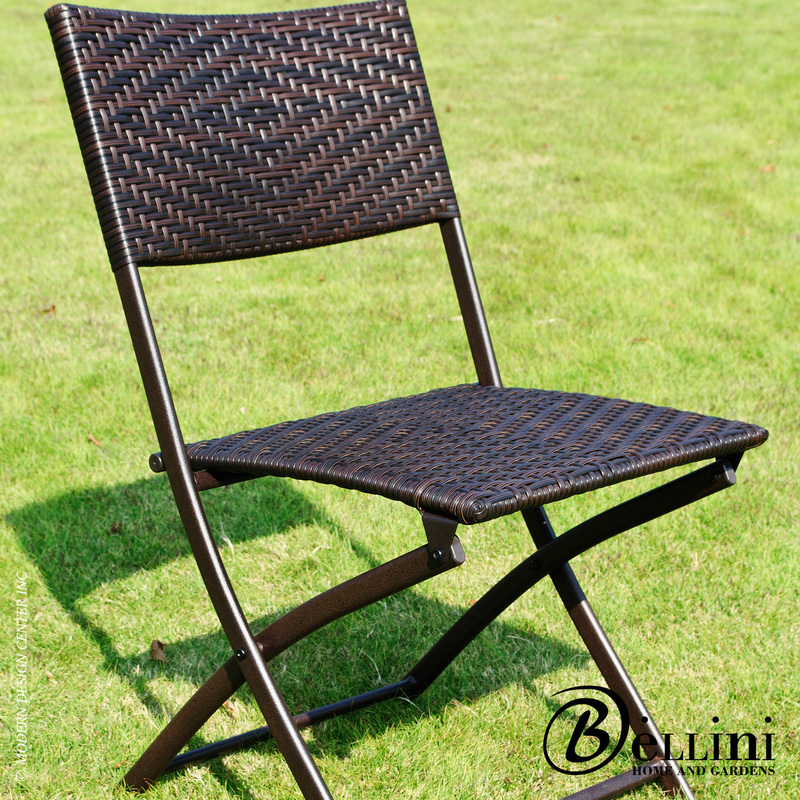 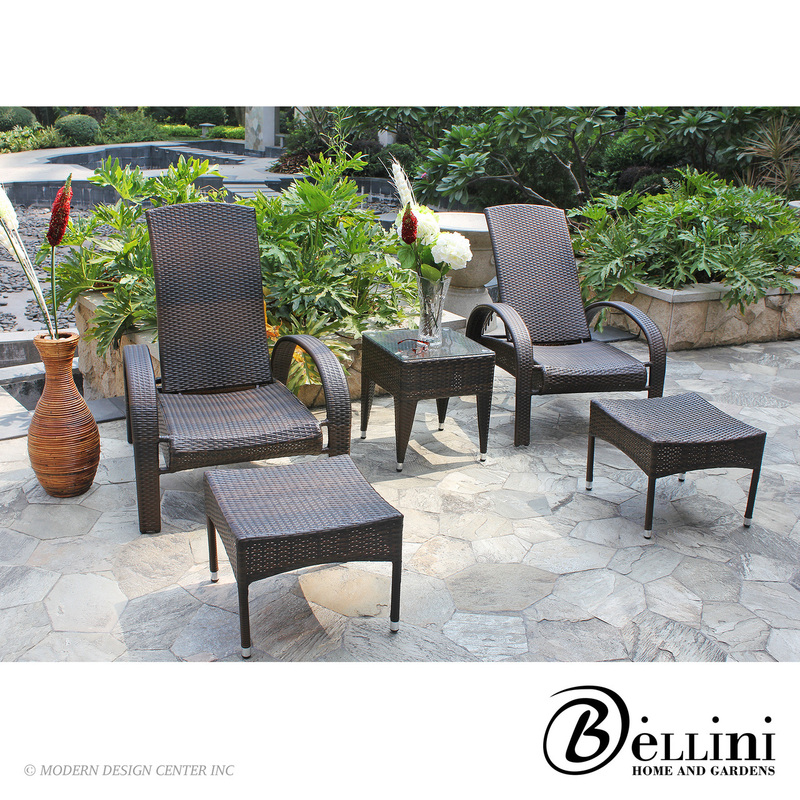 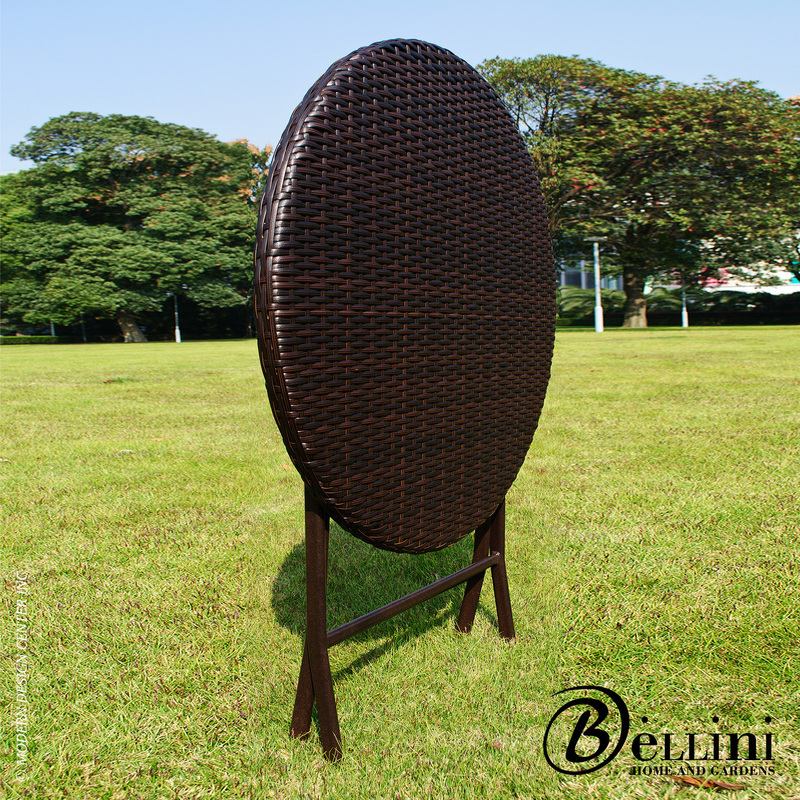 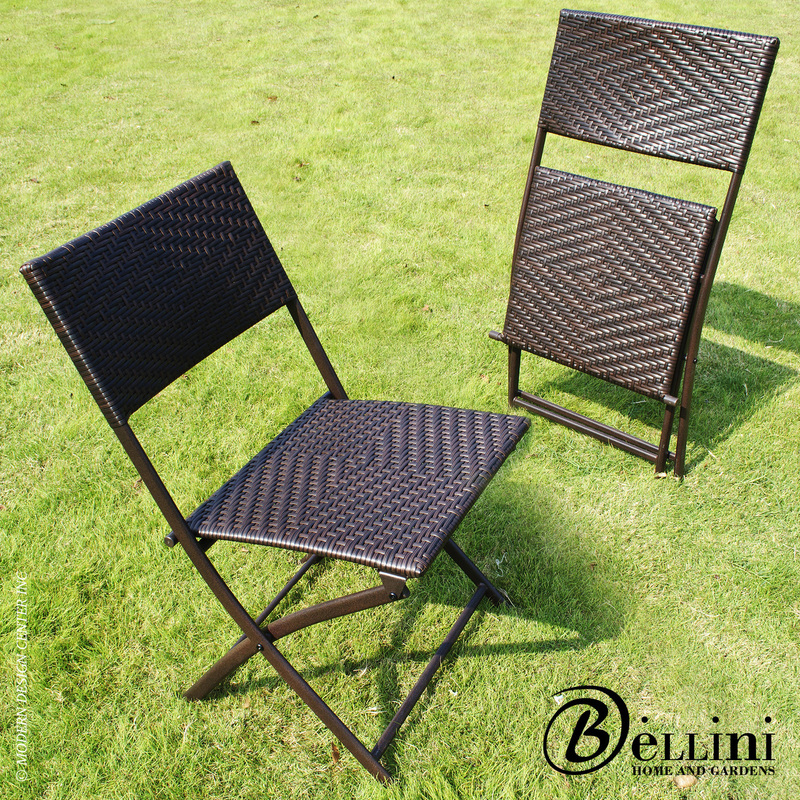 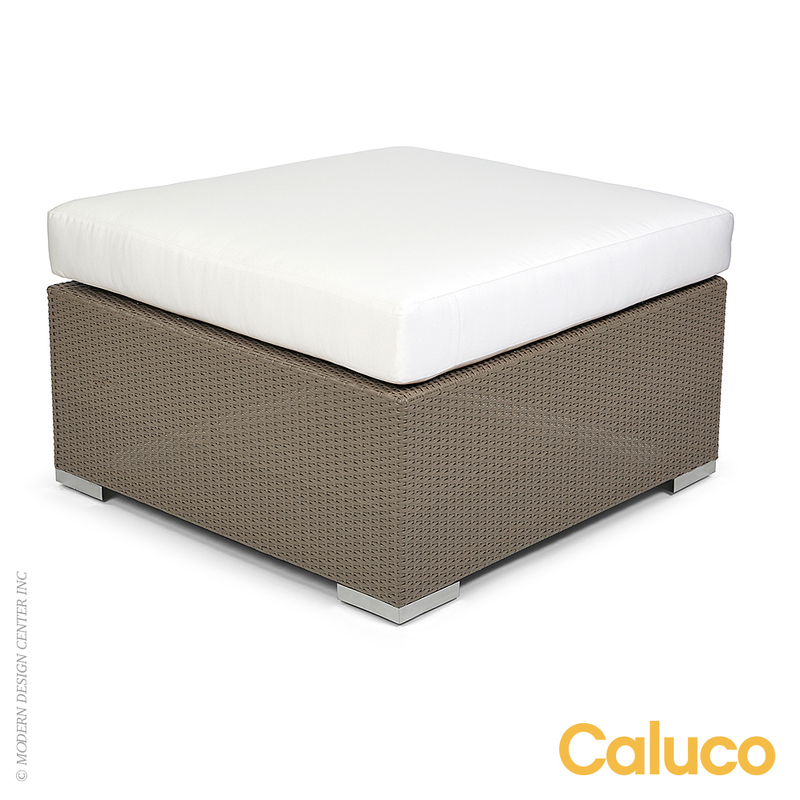 The PE wicker is cool to the touch and retains its original look for years. 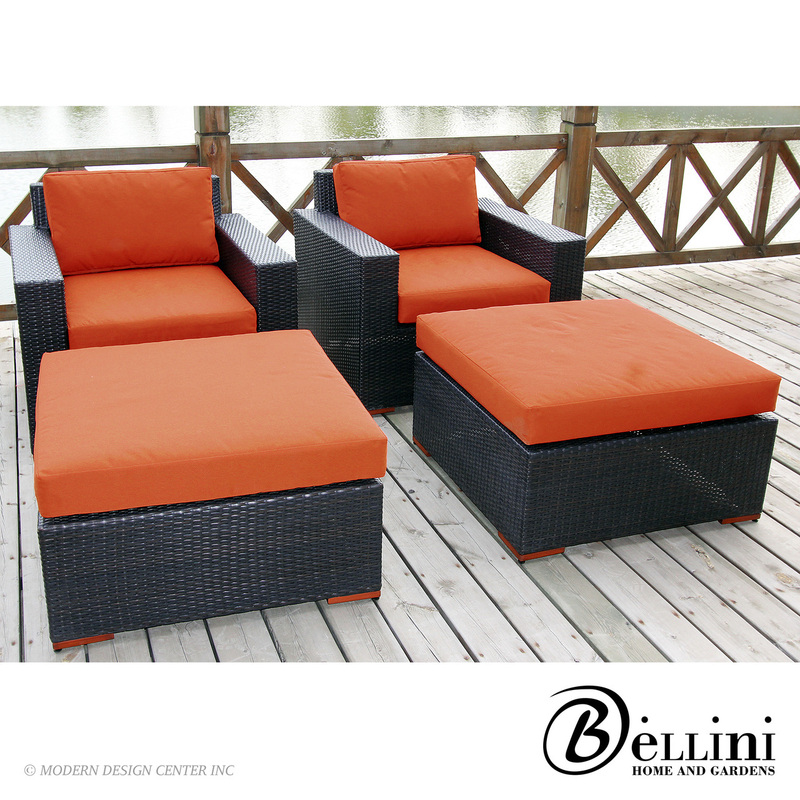 The components arrive fully assembled and require no assembly.